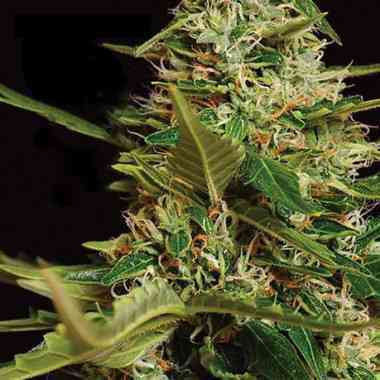 Auto Gorilla Blue from Advanced Seeds is a feminized autoflowering marijuana seed created from the combination of a Gorilla Glue #4 and a Auto Blueberry. 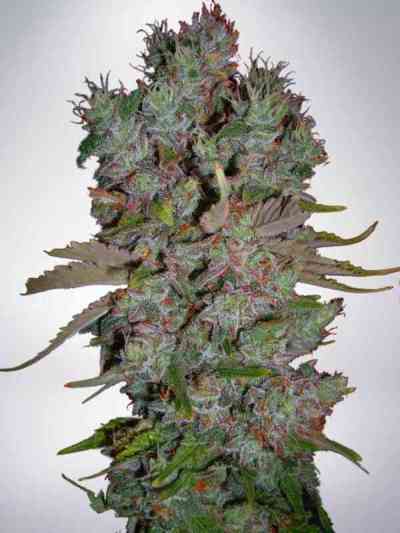 The result is a plant of very easy cultivation that surprises by its high power and its extremely resinous buds. Auto Gorilla Blue develops a medium sized marijuana plant and if grown outdoors can reach a height of 150 cm. It flowers quickly and will be ready to harvest in just 60/70 days from its germination, being a variety suitable for beginning growers. Auto Gorilla Blue has a delicious sweet taste with notes of pine, earth and touches of diesel. The effect it produces is very psychoactive, with THC levels of 20% responsible for its powerful euphoric effect that surprises even the most demanding growers.